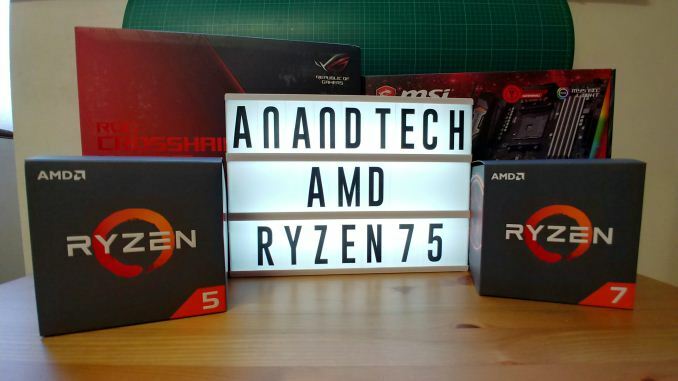 For the second generation of Ryzen, AMD launched four CPUs at retail: the 2700X, 2700, 2600X, and the 2600, which we reviewed at launch (click here for the review). Technically we have a direct replacement to the 1600 in the 2600, which at $199, is very competitive. 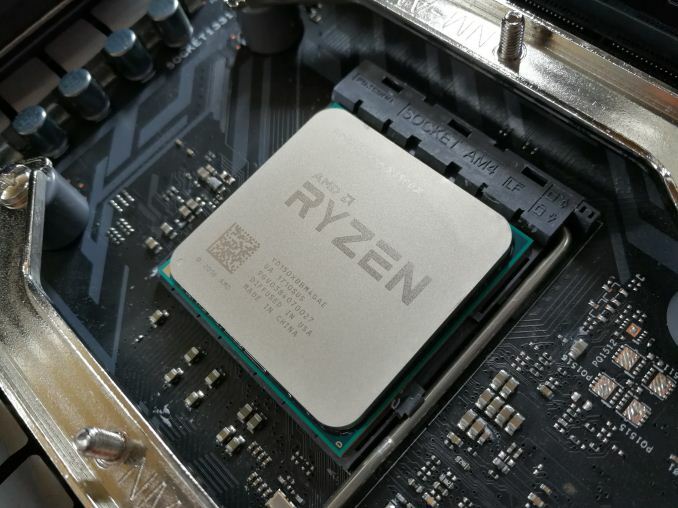 However, in contrast to the first generation of CPU-only products, AMD never did fill up the rest of the processor stack with CPU-only options. 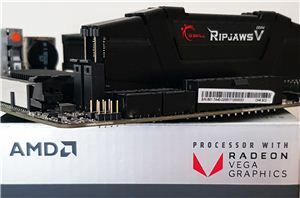 Under the 2600, AMD recommends the 2400G, a quad core with simultaneous multi-threading and integrated graphics at $169, then the 2200G at $99 which is another quad core with integrated graphics but without simultaneous multi-threading. 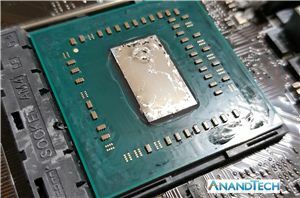 AMD used to have four processors in this space (1500X, 1400, 1300X, 1200) which were also very competitive. We tested them all when they were launched against the competition, and the parts had obvious strengths and weaknesses. 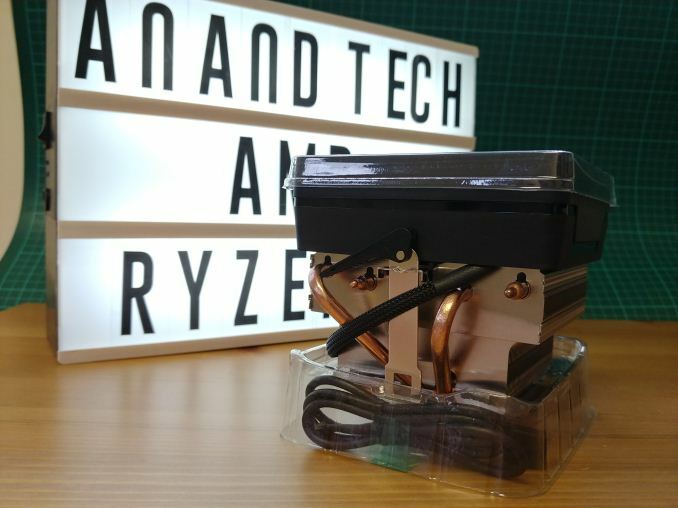 When we set the comparison against AMD, the natural competition is the 2200G and 2400G, but also the 2600, based on price. 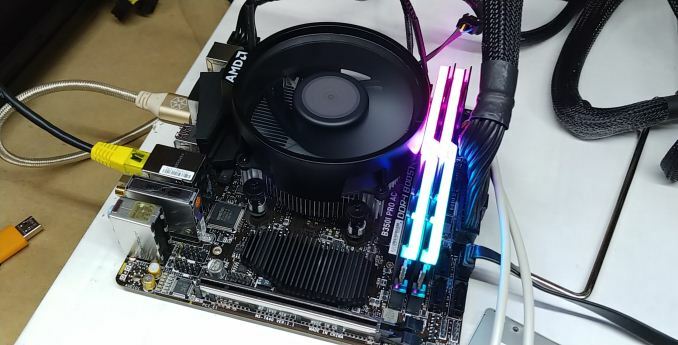 The 2200G and 2400G are APUs, and this affords a couple of pros and cons. 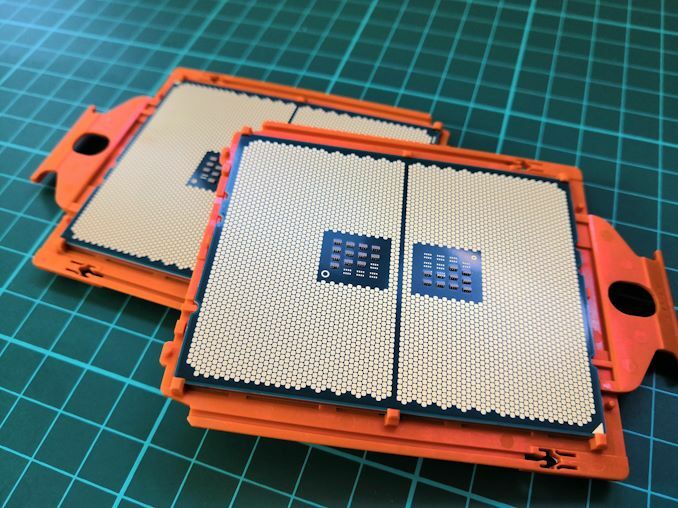 In normal AMD Ryzen CPUs without integrated graphics, the silicon has eight cores split into two 'core complexes' of four cores each. Transferring data between cores thus has two latencies - within a complex it is fast, but between the complexes it is slightly slower. There are two ways to enable four cores on this design, in a 2+2 configuration, which gives access to the full L3 cache on each complex but has slower complex-to-complex communication, or a 4+0 configuration which keeps core communication fast but halves the L3. 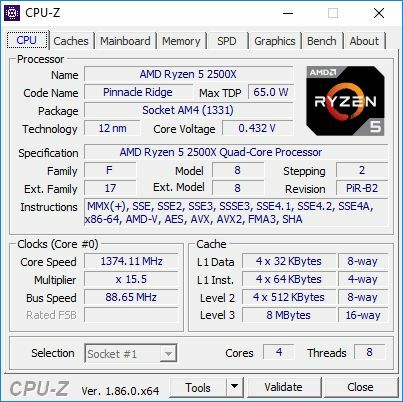 As the Ryzen 5 2500X and Ryzen 3 2300X only have half the L3 available, this means they are in 4+0 mode. 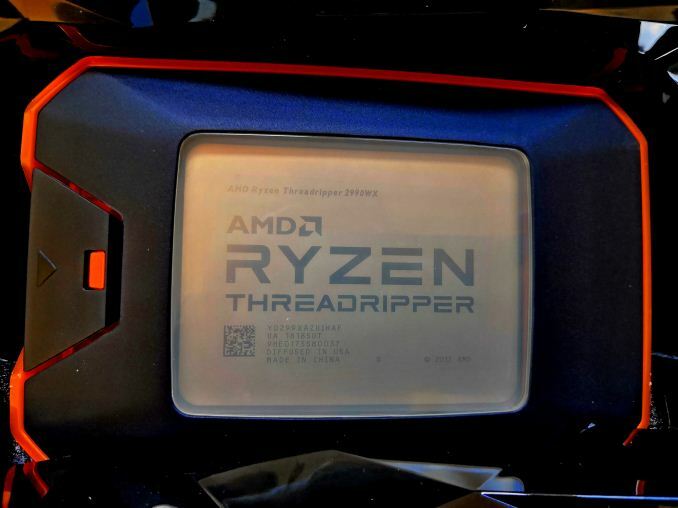 If we compare this to the APUs, the 2200G and 2400G, because they combine one quad-core complex with integrated graphics, they also do not have a complex-to-complex latency, but the downsides of the APU configuration though is that these parts only have 4 MB of L3 cache (compared to 8MB), and they are running on the older Zen microarchitecture, which clock for clock is around 3% slower.